TAHNEE PLUMMER, 26, is originally from Pennsylvania and moved to Portland with her boyfriend several months ago. She works in construction and gets paid $15 an hour, and her boyfriend also works full time, she said. 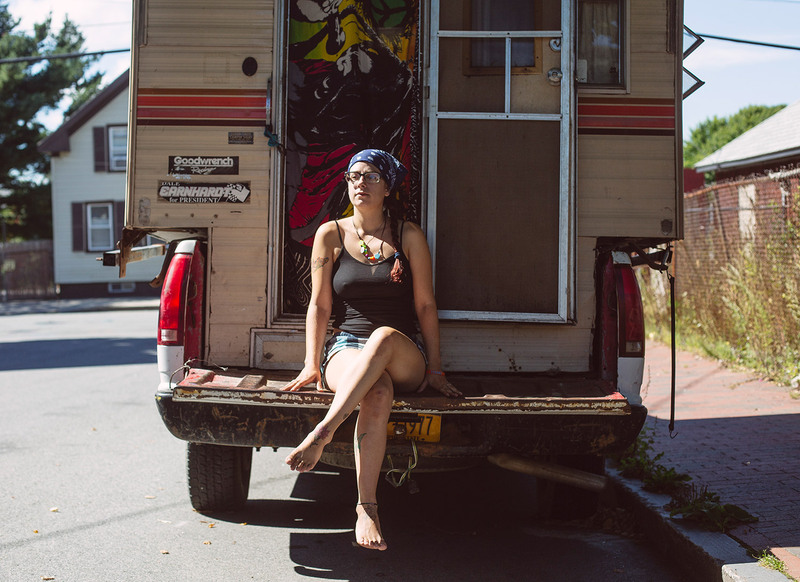 The couple has enough cash to pay first and last months rent for an apartment, she said, but they have not been able to get an apartment and, this summer, lived in a camper parked in the East Bayside neighborhood. “Our money spends just as well as anyone else’s, but we just need someone to give us a chance,” Plummer said. She also said she suspects landlords are wary of renting to the couple because her boyfriend has dreadlocks, so planned to start searching for housing alone so landlords would not make a premature judgment about their reliability in paying rent. CRANDALL TOOTHAKER bought his first building in 1975. He has been a full-time landlord since 1989, and his company, Portland Maine Rentals, owns 200 units in the city. “Our phone is ringing off the hook, we are 100 percent filled and we have a waiting list,” he said. The tight market has allowed him to raise rents from 3 percent to 5 percent over last year, he said, although he said he tries to hold off a year or ask for less money to keep long-term tenants. 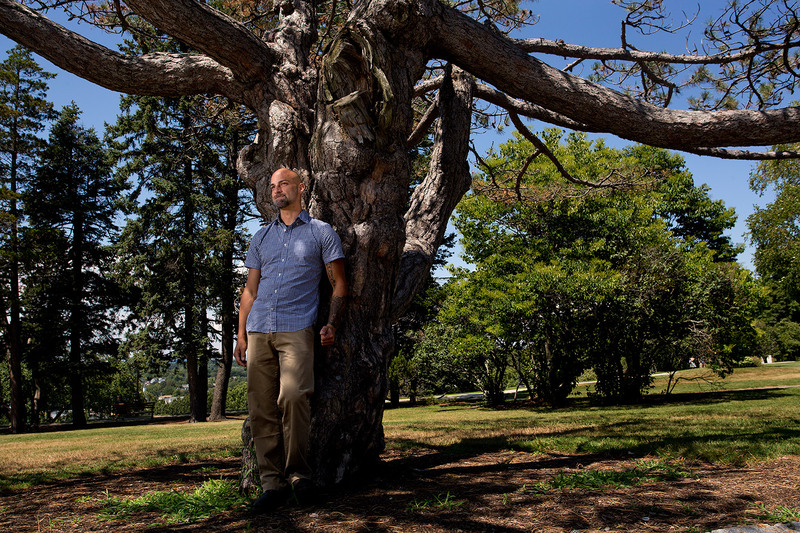 Toothaker has helped revitalize Portland’s West Bayside area, where he recently bought six more buildings that had either been condemned by the city or were run-down and the site of drug activity and noise complaints. He is investing several million dollars into renovations and improvements, and plans to put 33 apartments on the market in 2016. 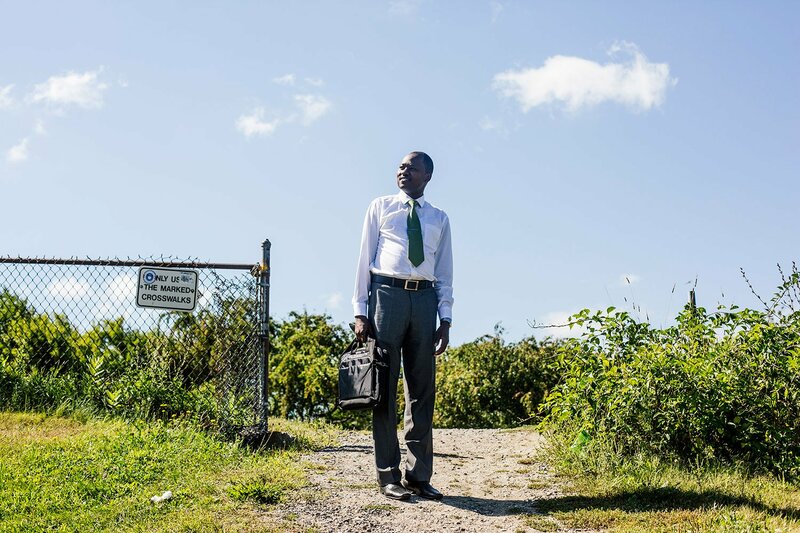 DOUGLAS MPAY, 45, has lived on the border of Parkside and West Bayside for four years. 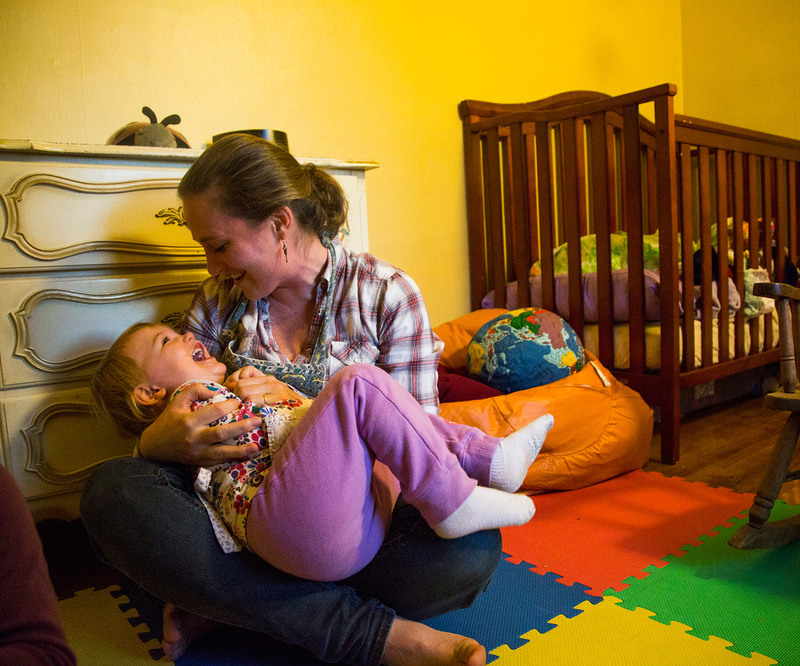 Mpay works for Portland Community Health Center, in outreach and enrollment, and pays $1,000 a month for a two-bedroom apartment, which includes heat but not electricity costs. “My neighborhood is a little noisy, but that’s not surprising. There’s a mixture of people from different cultures, which adds to it,” Mpay said. Mpay said he likes his apartment, but his only concern is rising rent costs. His rent was $900 when he first moved in. CHIP NEWELL AND SUSAN MORRIS are the developers behind 118 on Munjoy Hill, luxury condominiums that rose out of a parking lot on Congress Street at the crest of the hill. 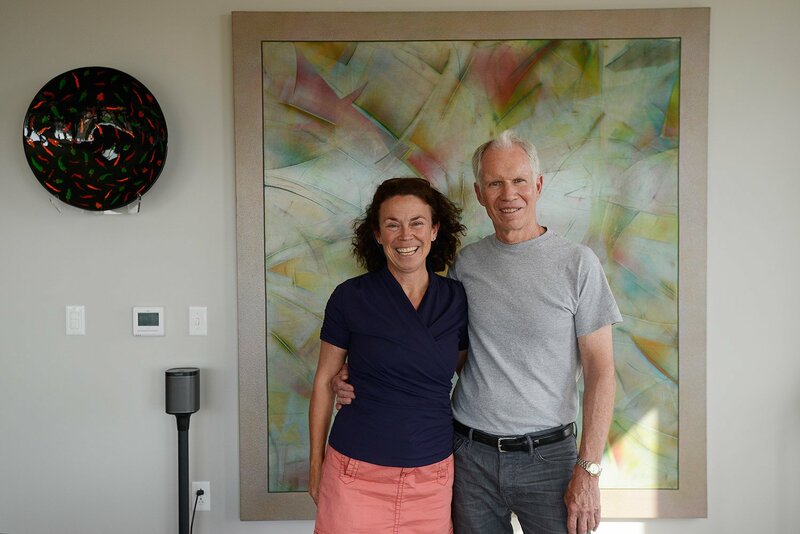 Formerly condominium developers in Washington, D.C., the baby boomers — Newell is 68, and Morris, 55 — are enjoying the lifestyle on the Portland peninsula. “Portland has everything we could want in a much more convenient, hassle-free manner than a larger city,” Newell said. They say they know some people fear wealthy newcomers, but such development helps the whole community – and it’s in demand. Those who bought the other condos in their building, which started at $600,000, include a new surgeon at Maine Medical Center, local business owners and a couple with a teenager who moved from the suburbs. “The city is ready for this,” Morris said. AZIZA COMPARETTO, a U.S. Navy veteran in his early 40s, lived in an $850-a-month, one-bedroom apartment in the West End for 2½ years before the new owner of his building said he had to move out in May to make way for renovations. Unable to find a place for him and his beagle mix named John Boy, Comparetto moved into his 23-year-old Saab and a tent in the Mahoosucs, an expanse of public land in western Maine where he can camp for free. “I gave up the search in frustration,” he said. As of October, he was planning to take college courses and was living out of his car in Portland, trying to save up money for a battery to power a heater and electric blanket. After getting upgraded with granite countertops and refinished floors, a one-bedroom unit in his former building is now going for $1,250 a month – $400 more than he paid less than six months ago. 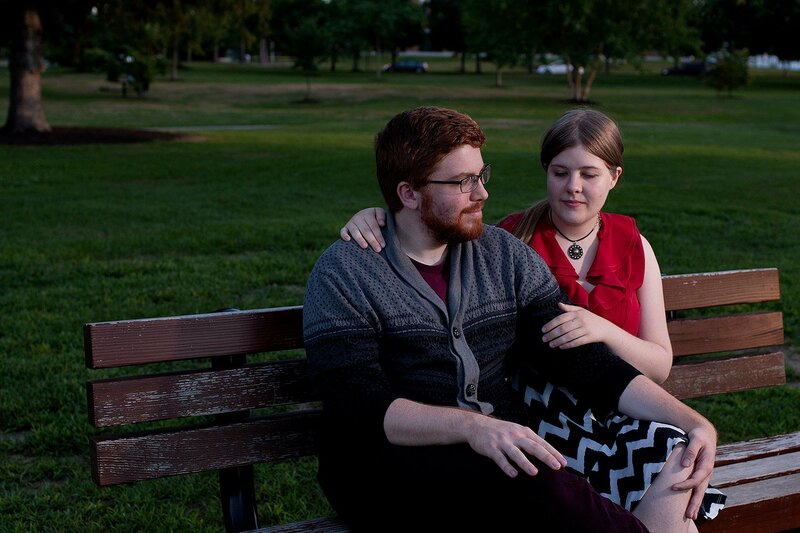 LEXI SNETSINGER AND SAMUEL JOYALL, 22, met online last year and decided to start a new life together in Portland, part way between her home in Washington County and his in Massachusetts. Portland’s thrift shops and the food and arts scenes were big attractions. That ended up being a house in Richmond that they plan to close on in mid-November. FLO EDWARDS, 34, lives on Winter Street in the West End. 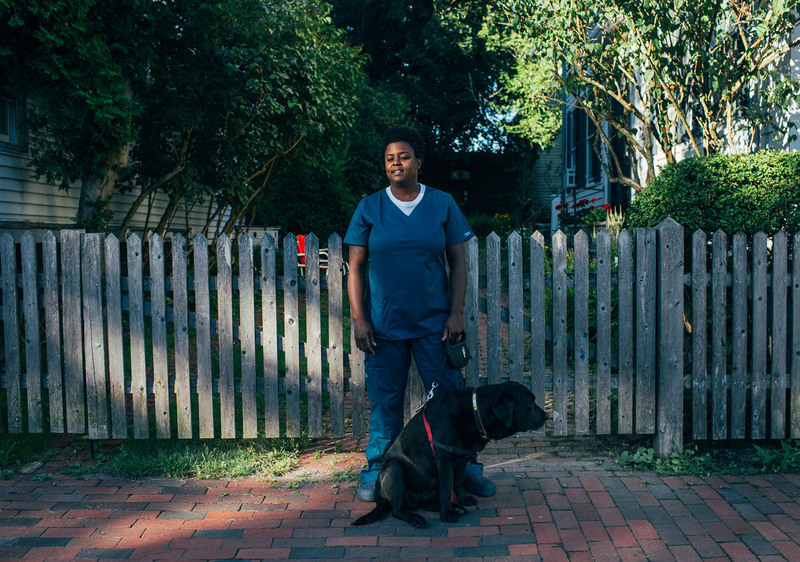 A dentist, she pays $1,400 a month for a two-bedroom, not including heat. Edwards moved to Portland when she was 12, but moved around as an adult before returning to the city two years ago. Edwards said she decided on the neighborhood because “I always thought the West End was cool.” But now, she said she plans to try a different part of the city. “I’m looking to move out of the neighborhood to elsewhere in Portland. We’ve had problems with drunk people passed out in our driveway, street noise, and it’s hard in the winter with a narrow driveway with snow piled on the street,” Edwards said. 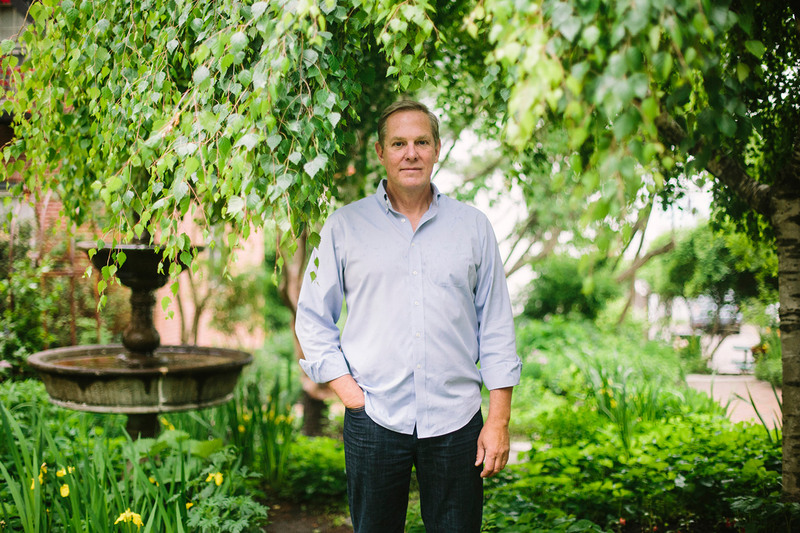 MICHAEL DRINAN has been buying, selling and leasing rental properties in southern Maine for 35 years and has never seen higher demand for apartments in Greater Portland. 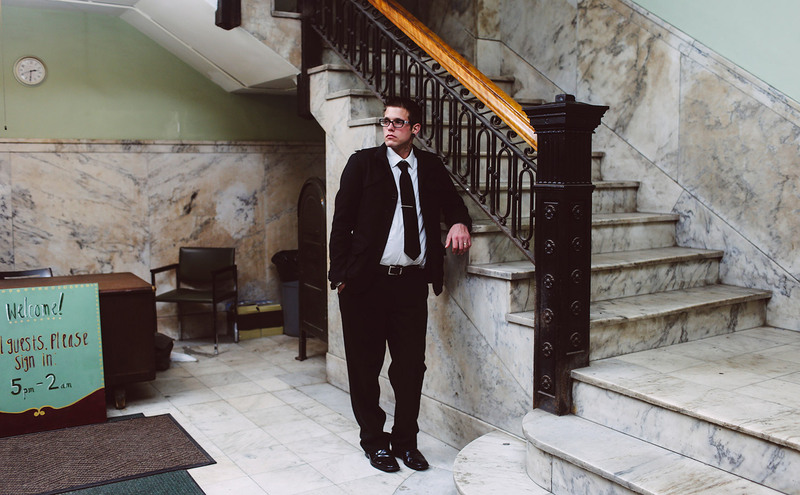 Drinan, who lives in Cape Elizabeth, owns several apartment buildings in Portland and South Portland and manages other properties. He said the market allows landlords to increase rents, although he is more concerned about getting good tenants. The high demand for apartments in South Portland, in part because of the spillover from Portland, also is providing landlords such as Drinan with the ability to update and upgrade. After a long-term tenant left a one-bedroom attic unit in a three-family house on South Portland’s D Street in July, Drinan added three skylights and hardwood floors and renovated the kitchen and bathroom. With those improvements, Drinan expected to increase the rent from $675 to $850 per month, excluding utilities. 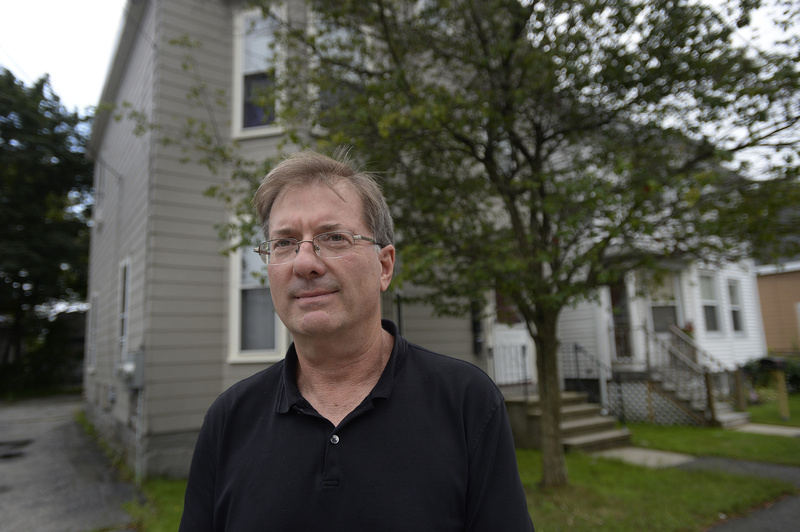 “I asked $850 but took a bit less because I found just the right tenant,” he said. CHRIS AND JESSIE KESSLER know just how precious apartments have become in the Mill Creek and Knightville neighborhoods, just across the Fore River from downtown Portland. After living in a Cottage Street rental for four years, the Kesslers and their two children were evicted in August and struggled to find a new apartment in the same neighborhood. Their oldest daughter was about to start kindergarten. Scouring ads on Craigslist and other websites, they found two-bedroom rents were averaging $1,400 a month, nearly $600 more than they were paying on Cottage Road and nearly the same prices being charged right across the bridge in downtown Portland. “We also looked in Scarborough and people were telling us to look in Westbrook, but we were committed to staying in this neighborhood,” Jessie Kessler said. They eventually found an apartment not far away, but are now saving to buy a house. “Because we certainly don’t want to go through this again,” Chris Kessler said. JANE FOOTER, 60, lived in an apartment on Wilmot Street for years when she was notified in April that the run-down building was being sold and renovated, and she’d have to leave. She stayed at a friend’s apartment for several months, but the landlord there didn’t approve, so for two months this summer she was at the Oxford Street homeless shelter, despite having a Section 8 housing voucher worth $860 a month toward rent. 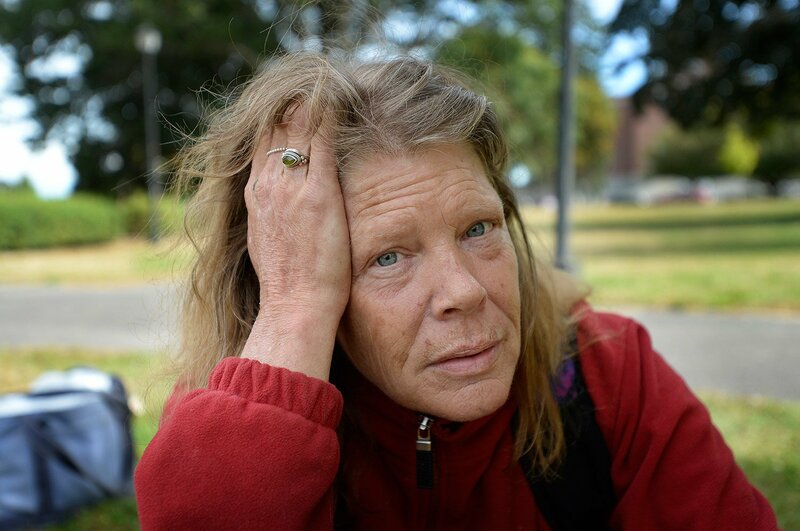 She said she doesn’t blame the developer for wanting to make money off her former building, but she wishes there were places in Portland for people like her to live, too. “It’s very hard to see new people move into town from another state in search of paradise,” she said. ADAM RICE‘s family owns Apartment Mart, a 62-year-old Portland company with 300 units in the area. Apartment Mart, like other companies, asks for the first and last months’ rent, plus a security deposit – equal to three months’ rent – to move in. It requires three years of good rental history, good credit and no criminal record. Typical rents for two-bedroom units have gone up this year, from about $1,000-$1,100, to $1,200-$1,500, Rice said. But Rice, who is 26, said Portland’s overheated rental market is leading him to be more flexible and work with promising tenants. 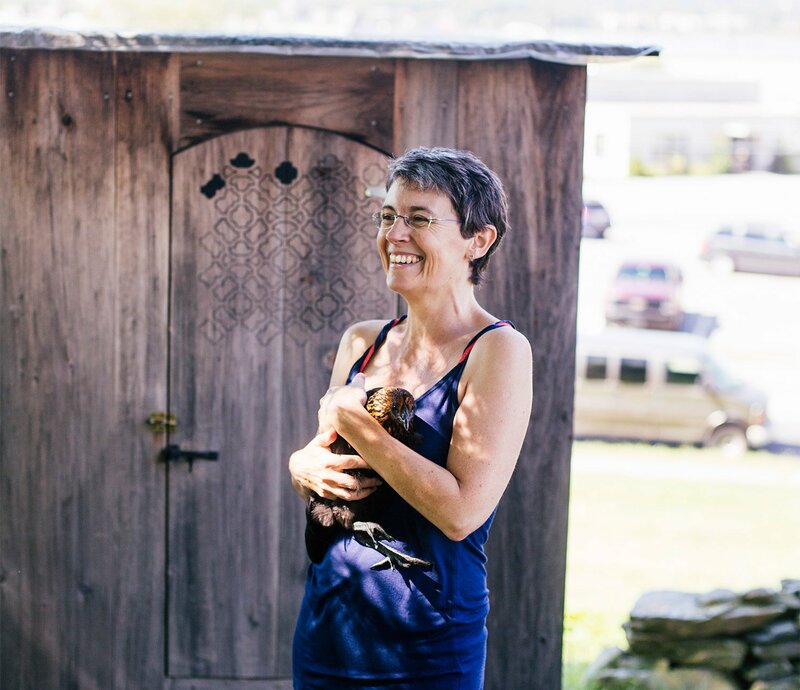 SANDRINE CHAMBERT, 45, is from Marsalis, France, and moved here after meeting her husband, who is originally from Kennebunk, in 1999. When the couple originally moved to Portland, her husband owned an apartment building, and that’s where they lived until roughly 2011. They decided to buy a house and knew they wanted to live near Munjoy Hill, despite the rising property values there. “We knew it would be a little difficult, moving near the hill, and we didn’t know whether we would be buying something to tear it down, or what would make the most sense,” Chambert said. They found the right house listed on Craigslist but were vacationing in France at the time and asked the sellers if they would be willing to wait until the couple came back to view the property. They renovated the property, which sits at the edge of the hill in East Bayside, and keep chickens in the back yard.